On today's episode, Chuck talks about Lent and sacrifice. He talks about how agile teams can apply this idea for continuous improvement. Chuck talks about the research of Anders Ericsson in his book Peak, and explains why deliberate practice is better than just good enough for skill improvement and mastery. This short episode introduces the short OHIO framework for handling information only once using the 4 T's (tackle it, task it, toss it, transfer it). Chuck talks about techniques the US military uses to make emails easier to process and act upon. 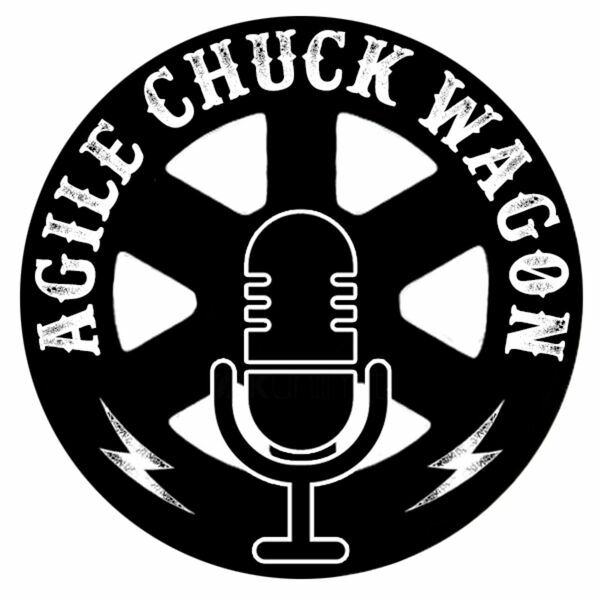 In this episode, Chuck talks about Pareto's Principle and how perfect is the enemy of the good. No episode this week, just a short message from Chuck wishing everyone a happy new year. In this first part, Chuck talks about delegation and questions to ask yourself about whether it's appropriate to delegate a task. This week is a short episode about a facilitation technique for helping a group of people learn each others' names. All content © 2019 Agile Chuck Wagon.